From December 24, 2017, (the first day for an Appeal to be filed) to January 7, 2017, (the fifteenth day for an Appeal to be filed) I contacted the Court Call Center for all the Courthouses in Israel at phone number 0772703333 to see if the plaintiff, Susana Vexler, filed an Appeal to overturn Judge Rami Nasser's Verdict. I always spoke to a clerk named Osama as there was never any one else there available who knew English. On the last day that I contacted Osama I said to him, "This is the fifteenth day the plaintiff, Susana Vexler, can file an Appeal. Has she filed one?" Osama said, "No. But she can file for an Extension after the fifteen day deadline to file an Appeal is over, and she can do so WHEN EVER." I had just spent an entire YEAR undergoing the Susana Vexler Saga since Susana Vexler insisted on leaving her trash by my apartment door and in a manner that blocked my entrance and exit to my apartment and that brought coach roaches into my home. But when I refused to let her, all hell broke loose. There is no extension to an APPEAL. According to Section 90(3) of the Israel Courts Law 1984-5744, the Registrar (Judge) who Hears the Case sets the Time for Appeal in his decision (Verdict) while conducting the proceeding. [Section] 90. The Registrar may discuss and decide and instruct as much as he sees fit in the requests on any matter relating to the conduct of a proceeding, which includes section (3) Extension of the time for submission of an Appeal. In the Susana Vexler versus Elana Laham small claims case (Case #26667-05-17) (Registrar) Judge Rami Nasser stated (in item #12 of his decision) that the deadline to file an Appeal was fifteen days from the receipt of his Verdict. 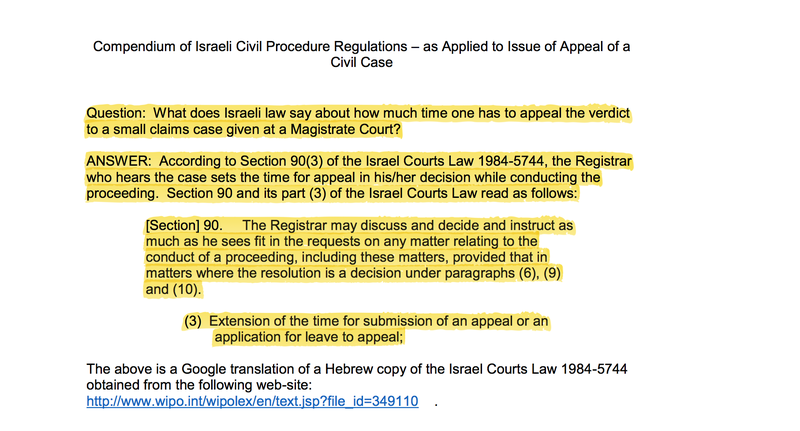 If the reader is interested in viewing the time frame (Registrar) Judge Rami Nasser issued for an Appeal regarding the Susana Vexler lawsuit in Hebrew and English then please go to item#12 of hyperlink 55 at www.bullcrapbusters.com. If the reader is interested in viewing the Document from the Appellate District Courthouse showing No Appeal Filed in Hebrew and English then please go to hyperlink 59 at www.bullcrapbusters.com. Thanks be to God, I Won the Battle. 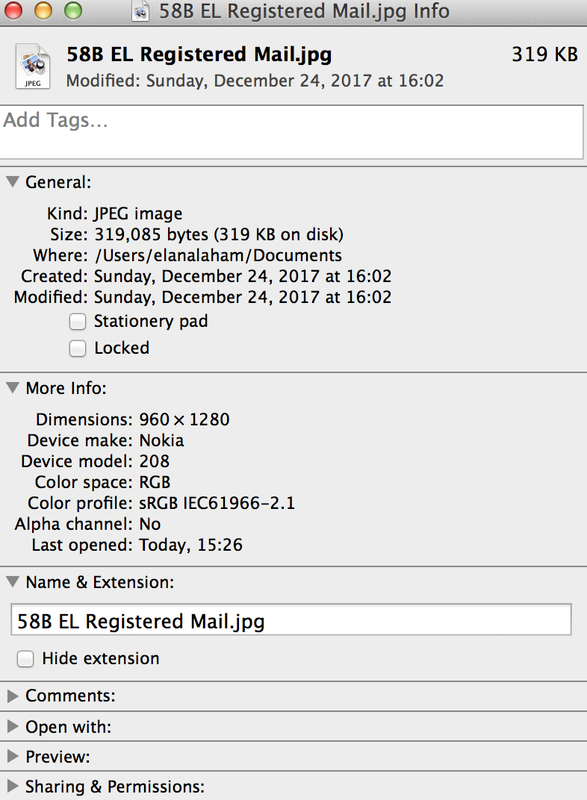 According to the Court Call Center for all the Courthouses in Israel (I spoke to Daniel at phone number 0772703333) the Akko Magistrate Courthouse sent via Registered Mail the Verdict for the Susana Vexler lawsuit to the plaintiff, Susana Vexler via Israel Post Tracking #8271281272480 and to the defendant, Elana Laham via Israel Post Tracking #8271281273280. According to the Israel Post our Registered Mailings were "Received for mailing and was forwarded for processing." On December 17, 2017. 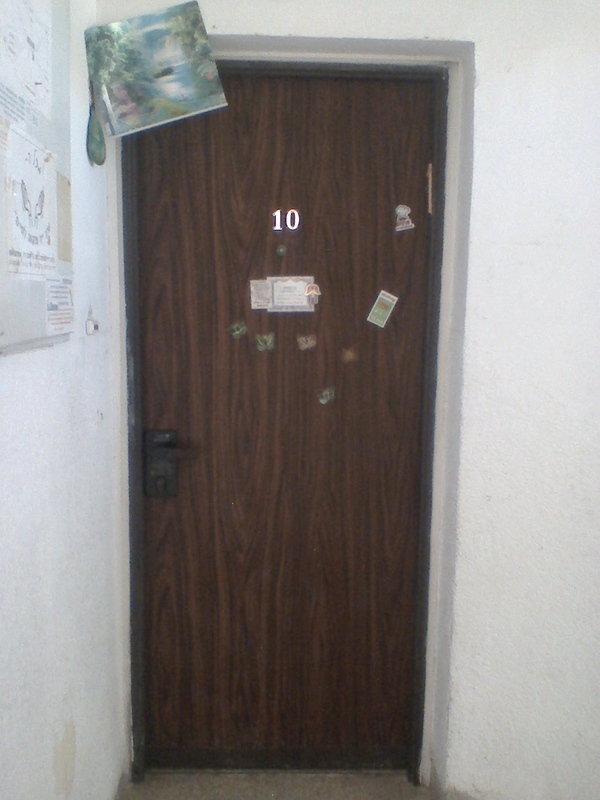 According to the Israel Post our Registered Mailings were "Delivered to the addressee (attached to door)." On December 24, 2017. 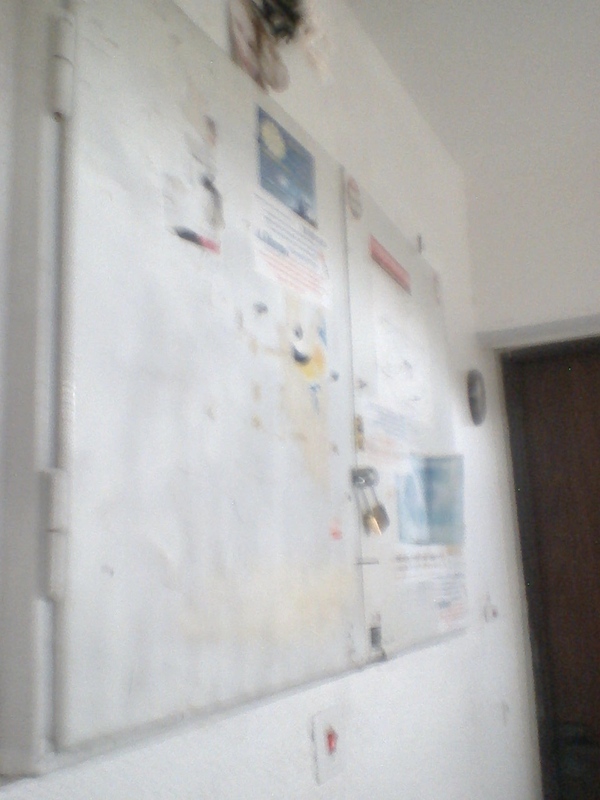 According to my cell phone camera our Registered Mailings were "Delivered to the addressee (attached to door)." On December 24, 2017. According to the Israel Courts Law either the Defendant or the Plaintiff can file an Appeal with the District (Appellate) Court after Receipt of a Verdict. If the reader is interested in viewing the Israeli law regarding which court to file an Appeal then please go to hyperlink 62 at www.bullcrapbusters.com. According to the General Services Office on the fourth floor at the Haifa District Appellate Courthouse (I spoke to P'nena in person) if an Appeal is filed, the District Appellate Court Judge may deny it, or approve it, or return the Civil Lawsuit to the Magistrate Court to retry it. If the Appeal is denied then the Magistrate Court verdict remains. If the Appeal is approved then the Magistrate Court verdict is reversed. If the Appeal is returned then the Magistrate Court has to retry the Civil Lawsuit. If an Appeal is filed by the Appellant (Susana Vexler) then the District Appellate Court notifies the Respondent (Elana Laham) by registered mail. I have twenty one days after receipt of the notification to send my reply to the District Court. I write my reply in Hebrew on a blank piece of paper (No special form is required). I can submit my reply to the District Court General Services Office in person or send my reply via fax. After the Appellate Judge receives the reply from the Respondent the Appellate Judge makes a decision without the parties present to either deny or approve the Appeal, or to retry the Civil Lawsuit, or the Appellate Judge invites the Appellant and the Respondent to appear at a Hearing. If there is a Hearing, at its conclusion the Appellate Judge makes a decision to either deny or approve the Appeal, or to retry the Civil Lawsuit. I am sending this correspondence to you to bring to your attention the above case #26667­05­17 which is a civil lawsuit involving the plaintiff whose name is Susana Vexler and the defendant whose name is Elana Laham. The burden is upon the Plaintiff to prove that the Defendant damaged the Plaintiff's property. Judge Rami Nasser of the Akko Magistrate Court denied the Plaintiff’s lawsuit claim because the Plaintiff, Susana Vexler, presented no evidence that I damaged her property, and since I, Elana Laham, the Defendant, presented substantial evidence that I did not damage her property. I am aware that either the defendant or the plaintiff may Appeal the above case #26667­05­17. I, Elana Laham, the defendant, believe that Judge Rami Nasser ruled a fair verdict because he based it upon the evidence that was presented at the Hearing, which transpired on December 12, 2017. So I will not be filing an appeal. However, in the event that the Plaintiff, Susana Vexler, requests an appeal for the above case #26667 ­05 ­17, please be aware that I, the Defendant, Elana Laham, am posting the events as they develop regarding case #26667 ­05 ­17, Susana Vexler versus Elana Laham on my website www.bullcrapbusters.com on my web page, “Updates 12/13/17” for the entire Internet world to know about. See attached web page. Or go to (URL)www.bullcrapbusters.com and click on (html)“Updates 12/13/17” web page. Thank you for your interest in this letter. 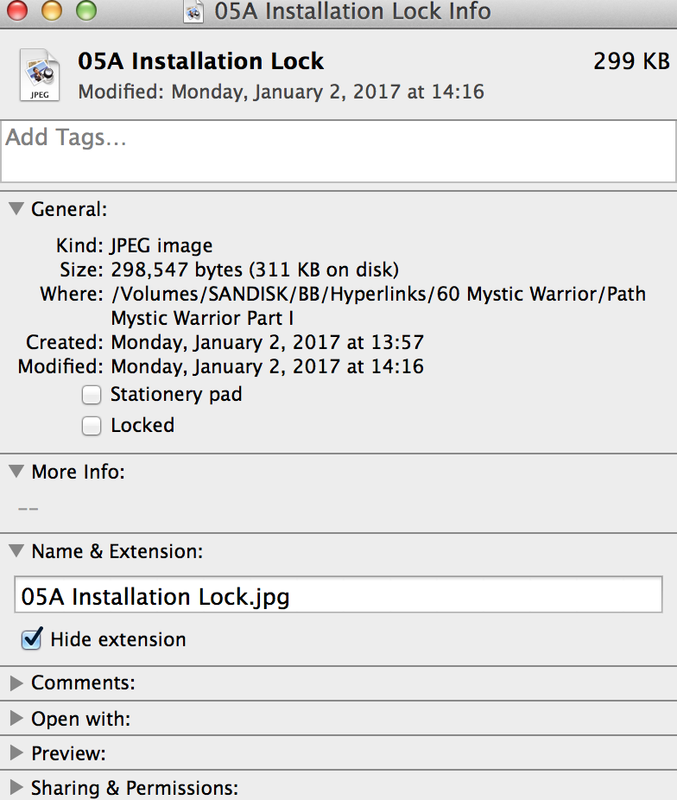 If the reader is interested in viewing the fax I sent to Head Judge Ron Shapiro then please go to hyperlink 56 at www.bullcrapbusters.com. On May 24, 2017, the Akko Courthouse informed me via registered mail that on May 14, 2017, Susana Vexler had filed a Lawsuit against me. On, December 12, 2017, the twelfth month, on the twelfth day in the twelfth room of the Akko Courthouse, I entered the Susana Vexler Lawsuit Hearing. I was present for the Hearing, which was scheduled for 10:00 a.m. Susana Vexler was twenty minutes late. She was alone. Judge Rami Nasser was presiding over the civil lawsuit. I was without an English Interpreter. So Judge Rami Nasser translated the Hebrew into English for me. The Hearing began with Judge Rami Nasser asking me if I had banged a hammer against Susana Vexler's apartment door. I answered that I did not as I was too scared to go near her apartment because her boyfriend, Vitlay Zezkav, had physically attacked me twice and on the same day (December 31, 2016) that Susana Vexler had stated in her Lawsuit claim that I had damaged her property. 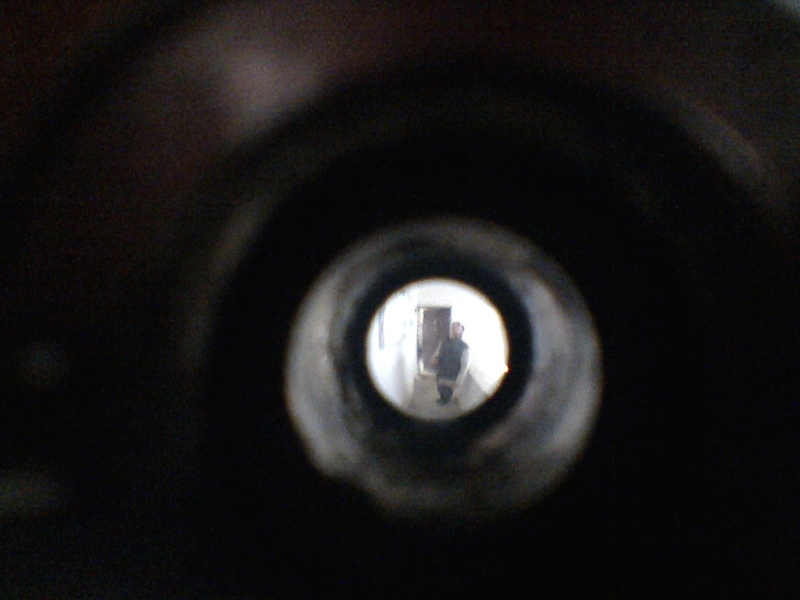 Then, I presented a photo illustrating Vitlay Zezkav staring menacingly at my closed apartment door with Susana Vexler's Apartment door wide open. 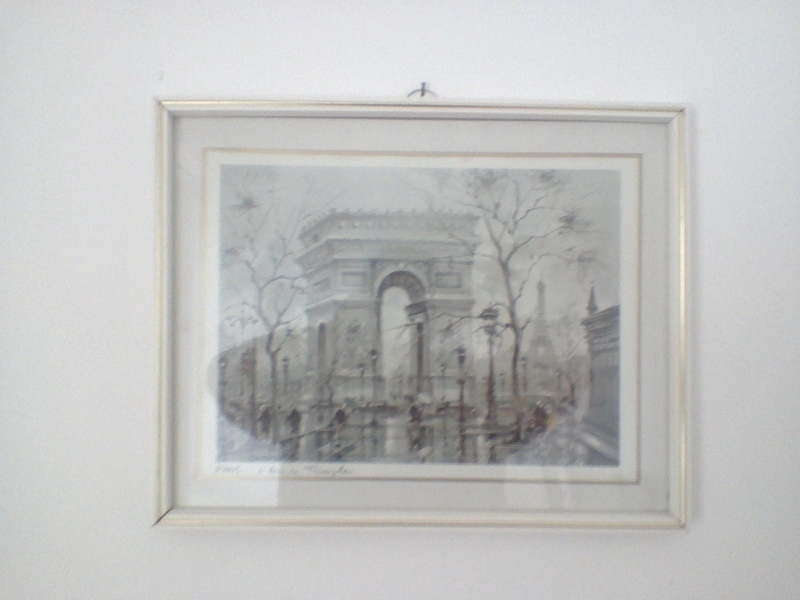 After that, I presented photos showing Vitlay Zezkav continuing to harass me by installing a lock on the electric box that Susana Vexler's apartment and my apartment share so I cannot enter my side of it to flip the breakers to turn the electricity back on in my apartment if and when it goes off. The Hearing continued with me bringing to Judge Rami Nasser's attention that Susana Vexler had shamelessly LIED to the Court by stating in her Lawsuit claim and according to her estimate that I had also damaged her door lock with a hammer. Then, I presented photos I had taken showing that there was no damage to the door lock itself. 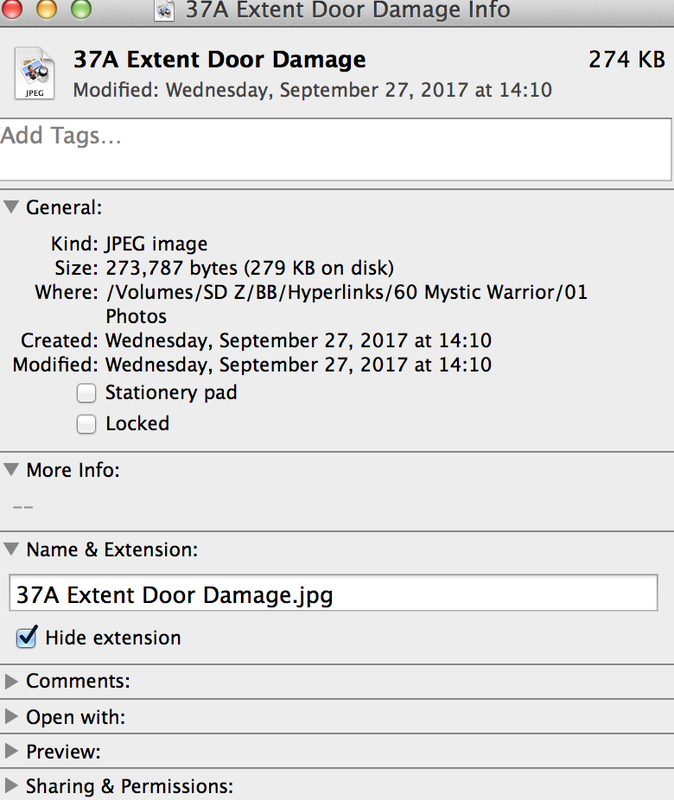 After that, I presented photos illustrating a sum of four marks that were on Susana Vexler's door that were too shallow to have been able to make enough impact to have damaged her door lock in any way. At the conclusion of the Hearing Judge Rami Nasser announced that the verdict will be sent via mail to both parties and that it will be available on December 13, 2017, at the Akko Courthouse. On December 13, 2017, I called the following phone number 077­270­ 3333, which is the call center for all the Courthouses in Israel. I spoke to a female Israeli who speaks English named Atalya. She informed me that the verdict is, “Denied Claim", and "Defendant owes no Money”. If the reader is interested in viewing Judge Rami Nasser's Verdict in Hebrew then please go to hyperlink 54A at www.bullcrapbusters.com. If the reader is interested in viewing Judge Rami Nasser's Verdict in English then please go to hyperlink 54B at www.bullcrapbusters.com. I am grateful to supervising Judge Ziad Salach for appointing Judge Rami Nasser to be the presiding judge over the Hearing. I am grateful to Judge Rami Nasser for graciously deciding to conduct the Hearing in both Hebrew and English because my knowledge of the Hebrew language is limited, for conducting the Hearing in a professional manner since it is quite stressful to have to go to court for any reason, and for the FAIR VERDICT he ruled according to the EVIDENCE. On May 24, 2017, I retrieved a parcel via registered mail from the post office. It was a Lawsuit, case #26667­05­17, filed against me from SUSANA VEXLER, my violent next­door neighbor. If the reader is interested in viewing the Israel Post Notice of delivery then please go to hyperlink 23A at www.bullcrapbusters.com. If the reader is interested in viewing the Lawsuit Document then please go to hyperlink 23B at www.bullcrapbusters.com. According to the Court I have 15 days from when I received a notice of a lawsuit to submit a statement of defense. If the reader is interested in viewing Court Protocol then please go to hyperlink 23C at www.bullcrapbusters.com. 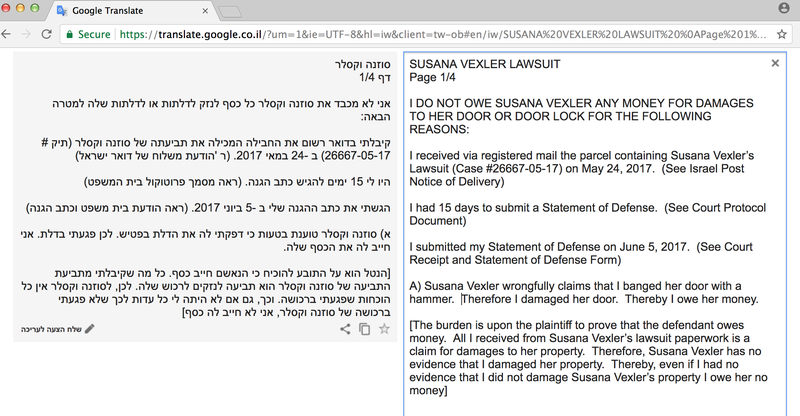 Susana Vexler wrongfully claims that I banged on her door with a hammer. Therefore, I damaged her door. Thereby, I owe her 650 Israeli Shekels. In addition, she is suing me for 1900 Israeli Shekels for a new door lock. If the reader is interested in viewing the NP Doors Ltd Estimate then please go to hyperlink 24B at www.bullcrapbusters.com. Yet she, the Plaintiff, presents ZERO evidence that I did any such damage. If the reader is interested in viewing Susana Vexler’s claim then please go to hyperlink 24A at www.bullcrapbusters.com. However, I, the Defendant, have substantial evidence that I did NOT do any such damage. I submitted my statement of defense to the Court on June 5, 2017. If the reader is interested in viewing the court receipt of my statement of defense submittal then please go to hyperlink 26A at www.bullcrapbusters.com. If the reader is interested in viewing my statement of defense petition submittal then please go to hyperlink 26B at www.bullcrapbusters.com. If the reader is interested in viewing my statement of defense in Hebrew and in English then please go to hyperlink 26C at www.bullcrapbusters.com. 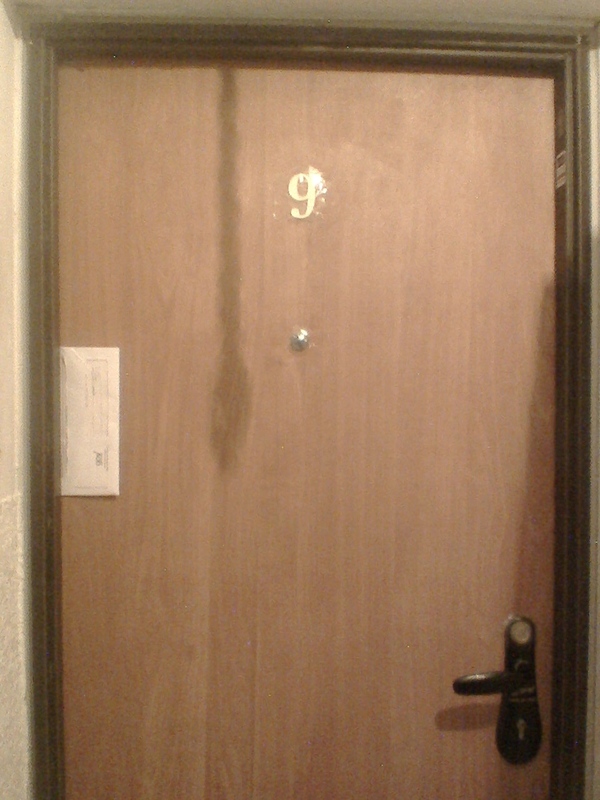 Susana Vexler’s Lawsuit claim states that the damage to her door happened on December 31, 2016. If the reader is interested in viewing Susana Vexler’s Lawsuit claim then please go to hyperlink 24A at www.bullcrapbusters.com. On December 31, 2016, Susana Vexler’s violent male visitor physically attacked me. I was very afraid of him. 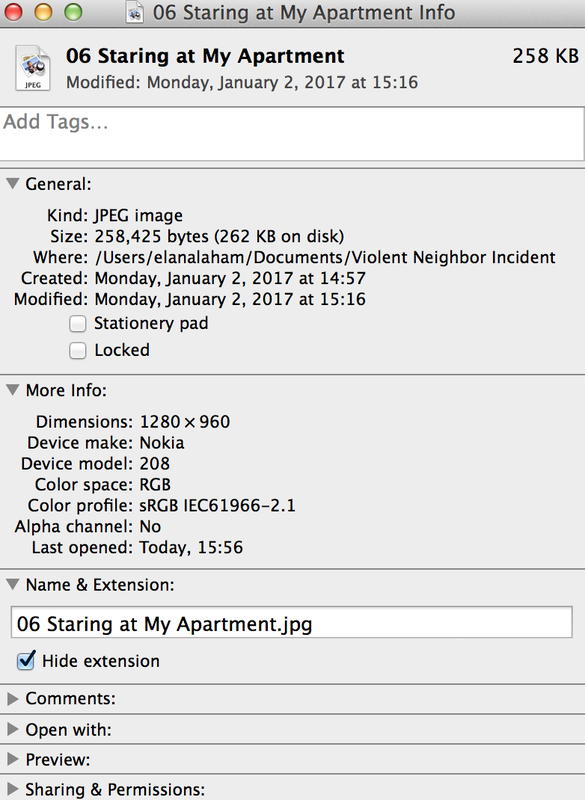 So I did not go near her apartment. So, no, I did not bang on her door with a hammer. Therefore, I did not damage her door. Thereby, I do not owe her any money. Susana Vexler’s violent male visitor named VITLAY ZETZKAV physically attacked me. Twice he forcefully entered my apartment without my permission by SHOVING me backwards into my own home. Then, he THREW her Pizza (Pizza plain dough crusts) TRASH onto my chest. After that, he tried to HIT me in the face with his fist but he missed. 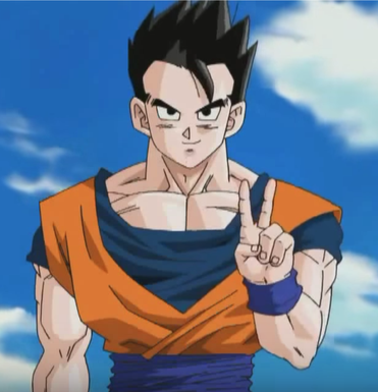 He physically attacked me wearing nothing but blue colored UNDERWEAR. 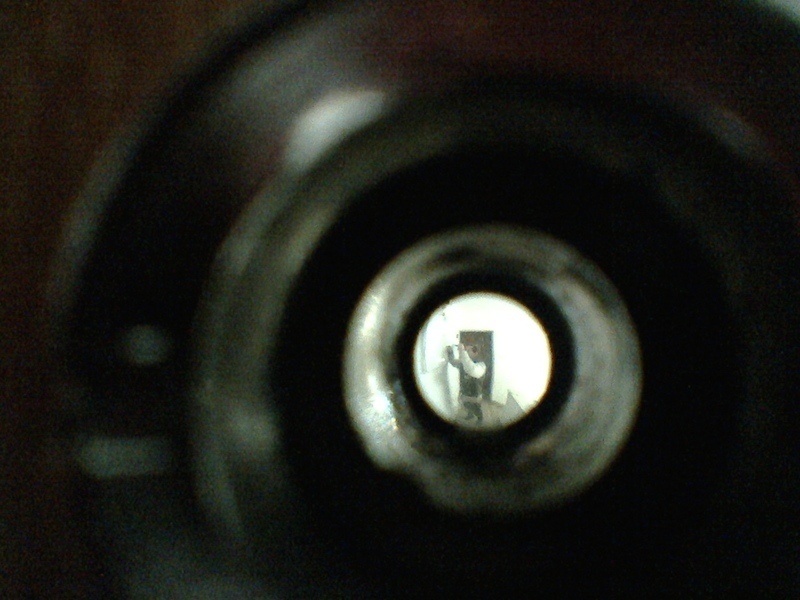 Here is a photo of him staring at my closed apartment door with her apartment door open. (See photo #1). I do not know why he physically attacked me. 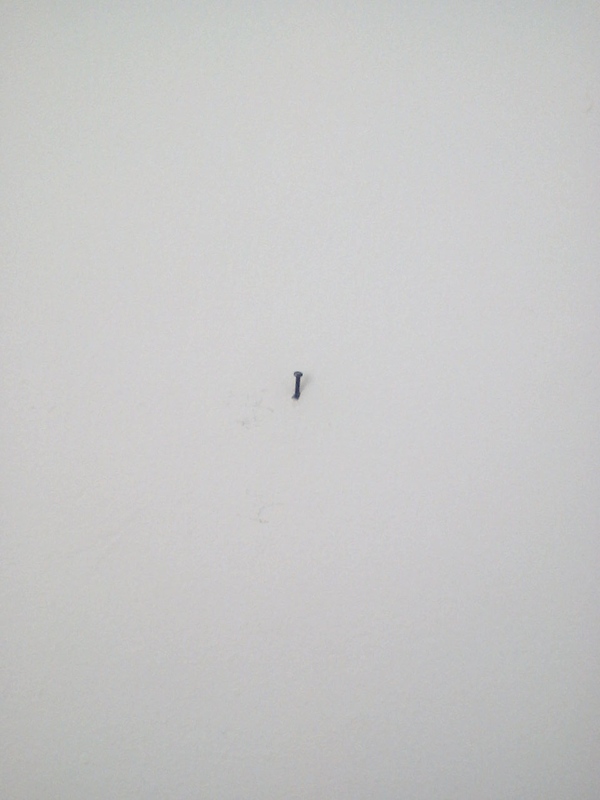 I was putting a small nail (see photo #2) into a wall that my apartment shares with her apartment to mount a painting (see photo #3) when he started banging on my door. When I opened my door he physically attacked me. He also put a lock on the electric box (see photos #4A and #4B) so I cannot enter my side of it to flip the breakers to turn the electricity back on in my apartment if and when it goes off. I requested a Protection Order against Vitlay Zetzkav. The court granted me a ninety­day Protection Order against him, which the court extended to one year upon my request. If the reader is interested in viewing my ninety day Protection Order in Hebrew then please go to hyperlink 13A at www.bullcrapbusters.com. If the reader is interested in viewing my ninety day Protection Order in English then please go to hyperlink 13B at www.bullcrapbusters.com. If the reader is interested in viewing my one year Protection Order in Hebrew then please go to hyperlink 14A at www.bullcrapbusters.com. If the reader is interested in viewing my one year Protection Order in English then please go to hyperlink 14B at www.bullcrapbusters.com. I live alone. I will NOT leave my apartment without my husband being with me now. My husband and I live separately. 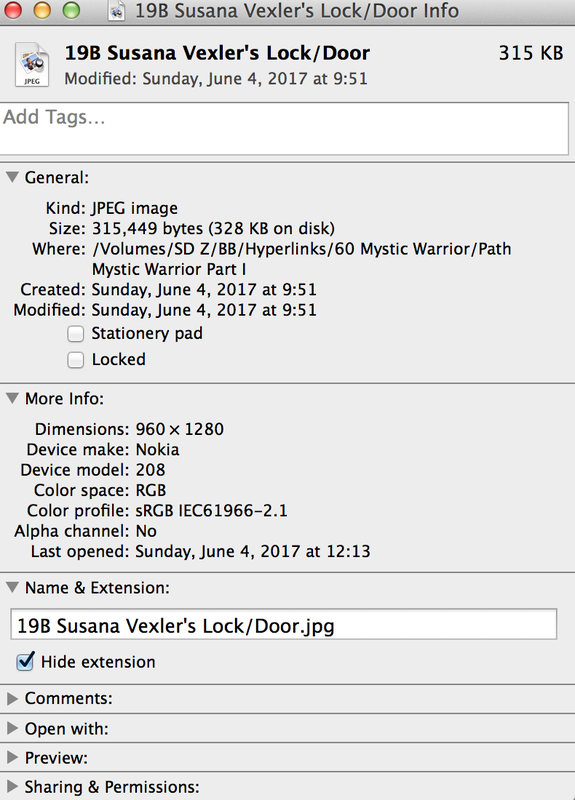 According to Susana Vexler’s Lawsuit her door was hit with a hammer and according to N.P the Doors Ltd Estimate she is claiming that she has to have a new door lock. 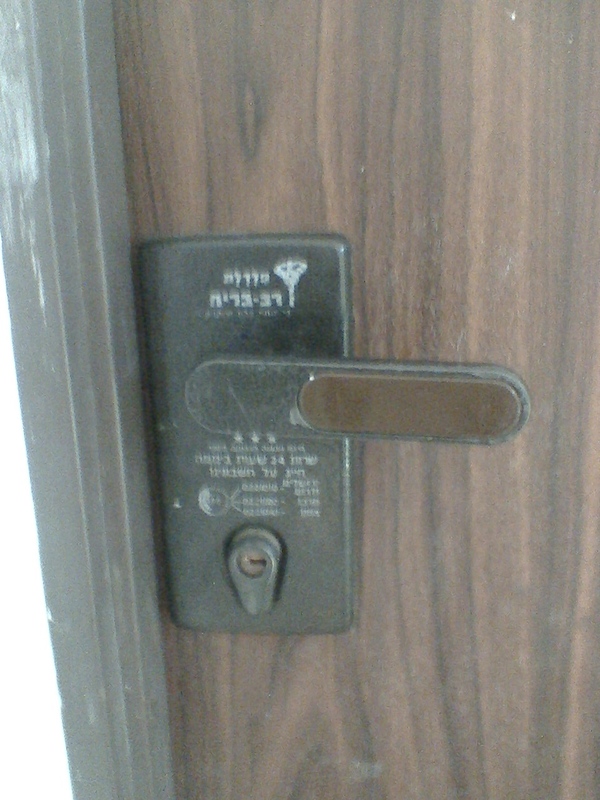 However, no damage was done to the front of her door’s lock. (See photos 5A and 5B). And a hammer cannot damage a lock if the door is closed because the dead bolts are in the door jam. And a hammer cannot damage a lock if the door is open since the dead bolts are retracted into the door. 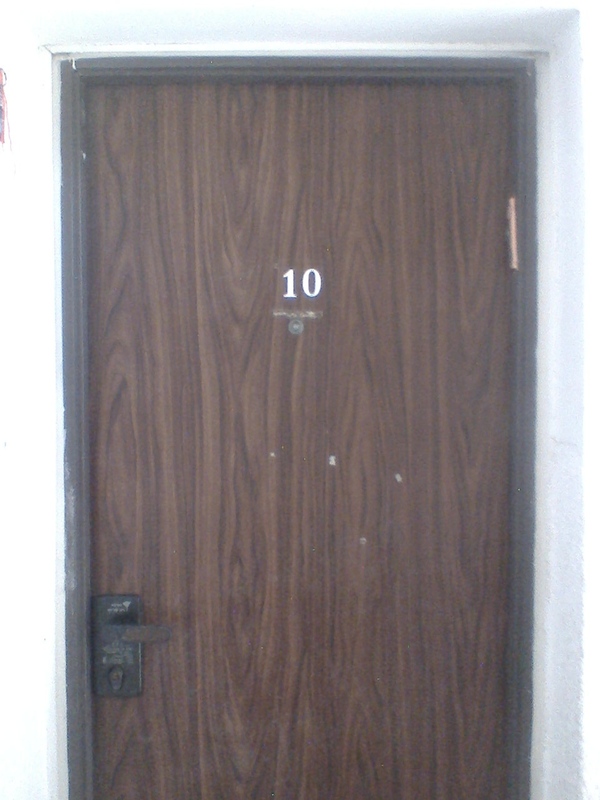 According to Susana Vexler’s statement of accusation her door was hit with a hammer that made four holes in it and according to N.P the Doors Ltd Estimate she is claiming that she has to have a new door lock. 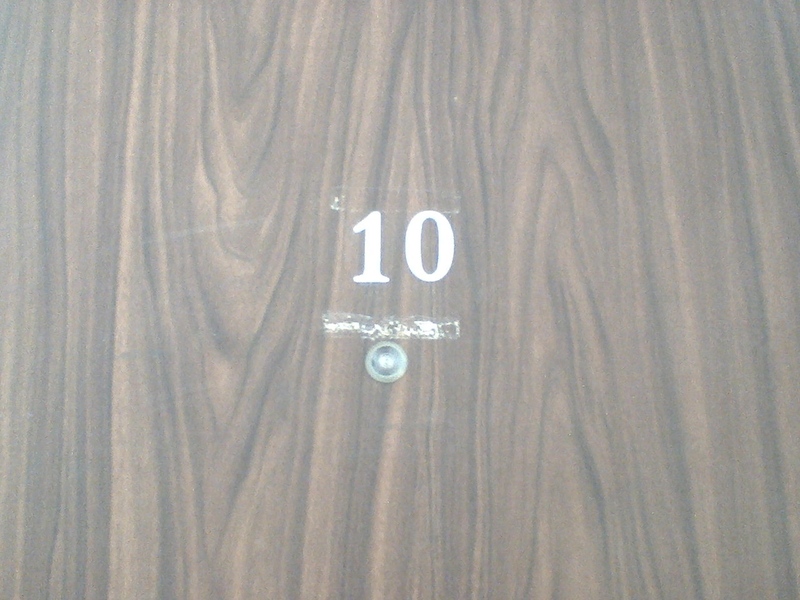 However, the damage that was done to her door was made by four marks that were so shallow they only chipped off the door’s finish (veneer). 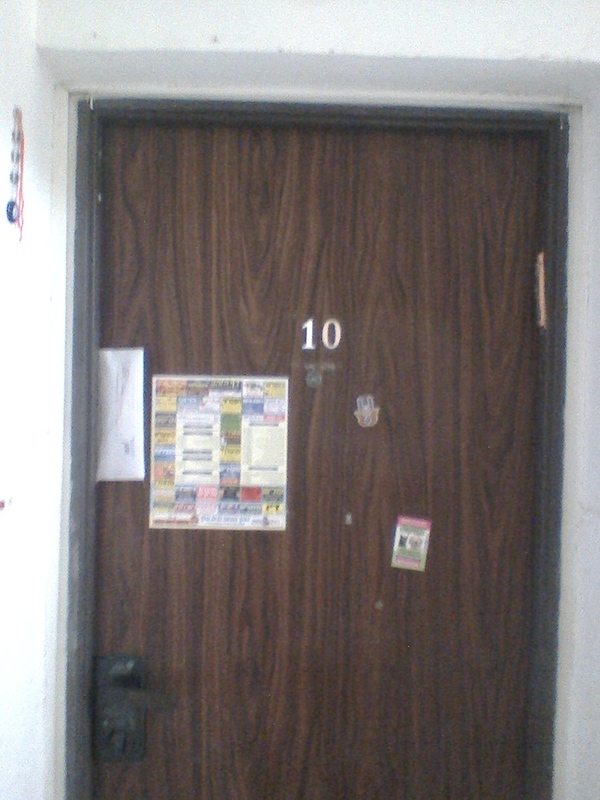 So the marks cannot have damaged her door’s lock. (See photos 6A and 6B). 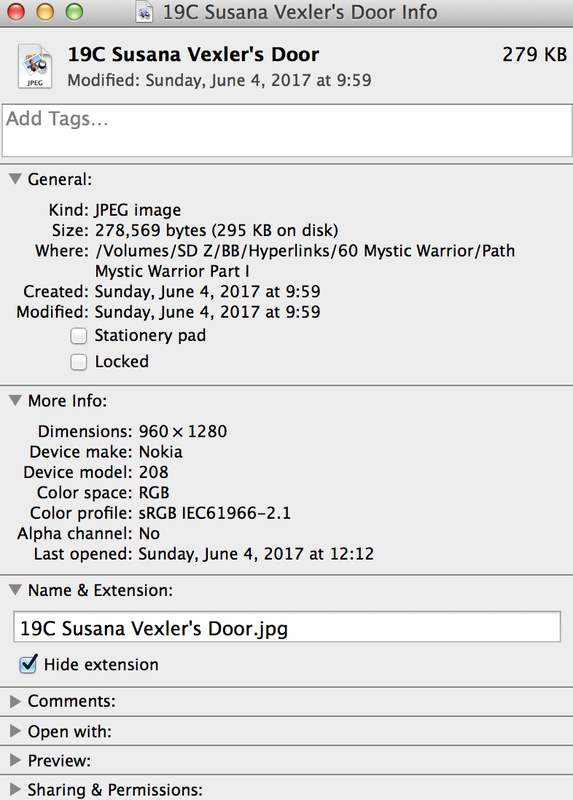 The following hyperlink is a photo of tape on Susana Vexler's door. 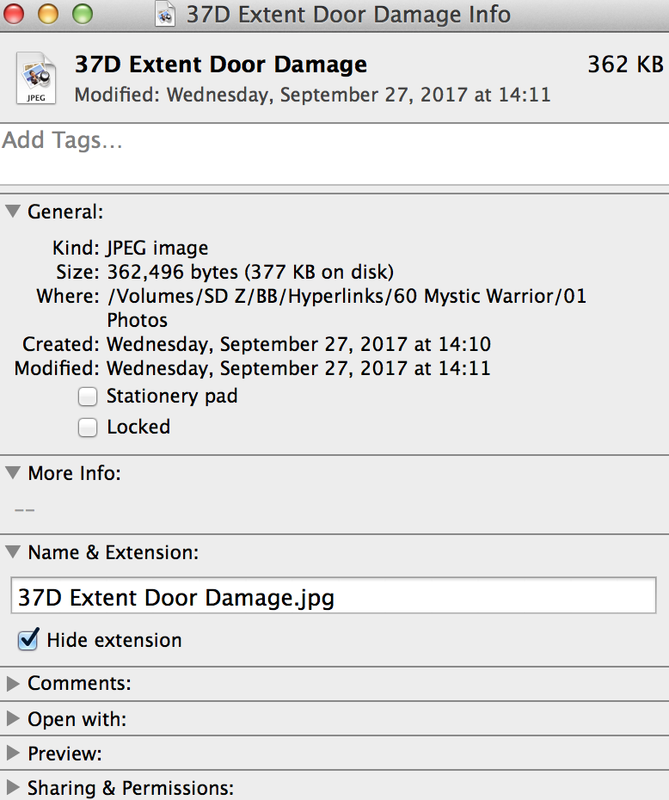 It is not door damage. 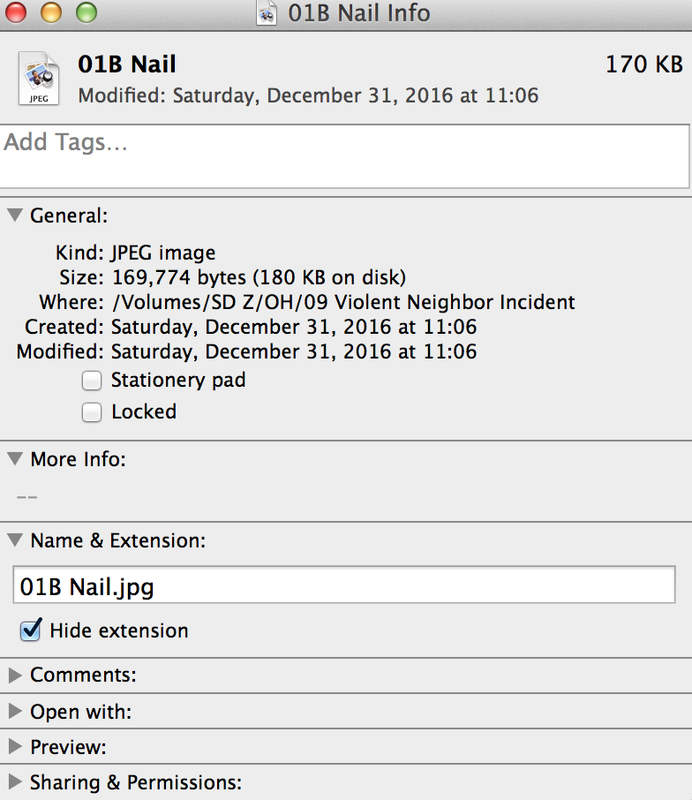 Susana Vexler’s Lawsuit states that the damage happened on December 31, 2016. Yet the date of N.P the Doors Ltd Estimate for fixing her door’s lock is May 11, 2017. 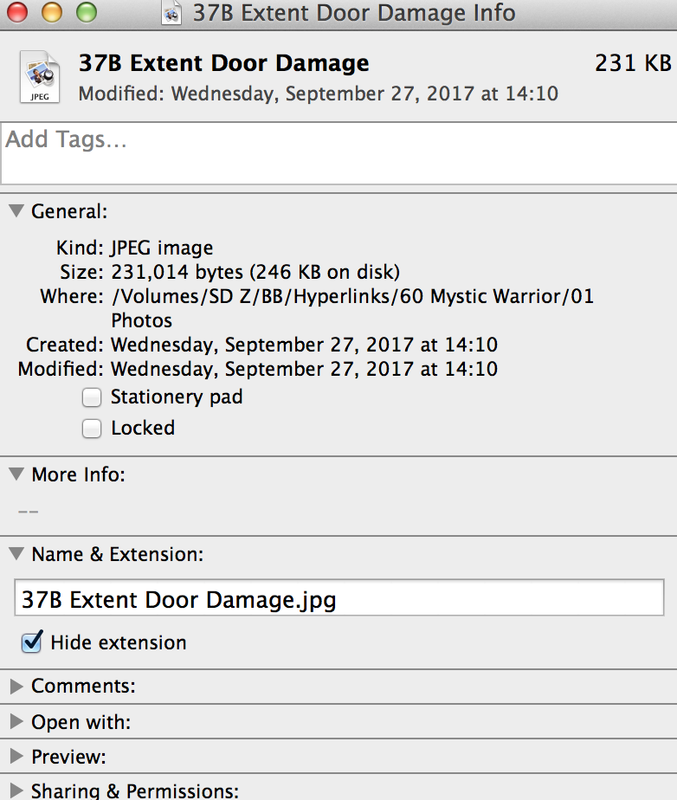 If there was damage to her door’s lock, why did she wait five months to make a claim that her door’s lock must be fixed? 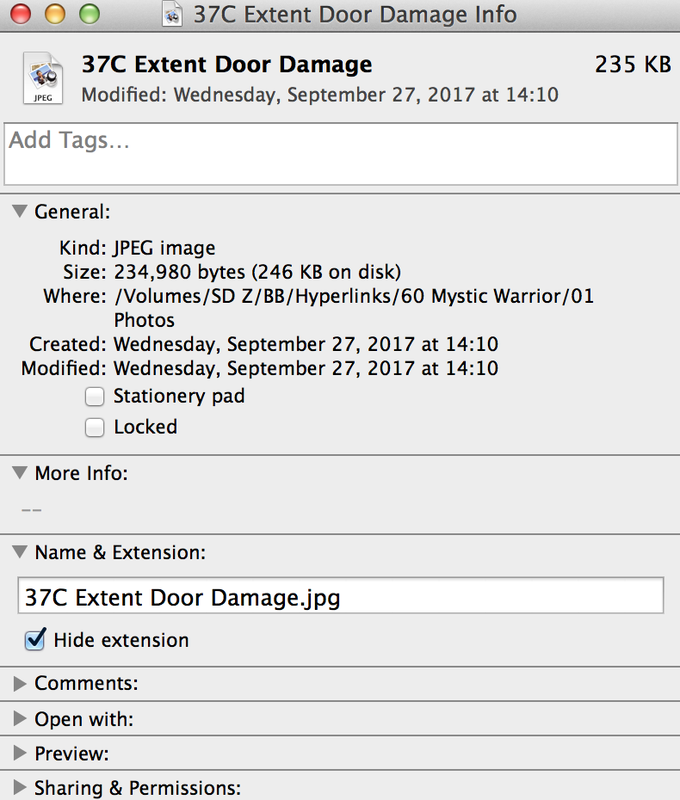 All I ever received from Susana Vexler’s lawsuit was her claim that I damaged her door with an estimate for repairs, not even a bill. She presents zero evidence, no witnesses, no photos, no fingerprints, etc, proving that I damaged her property, only her accusation that I banged a hammer against her door. 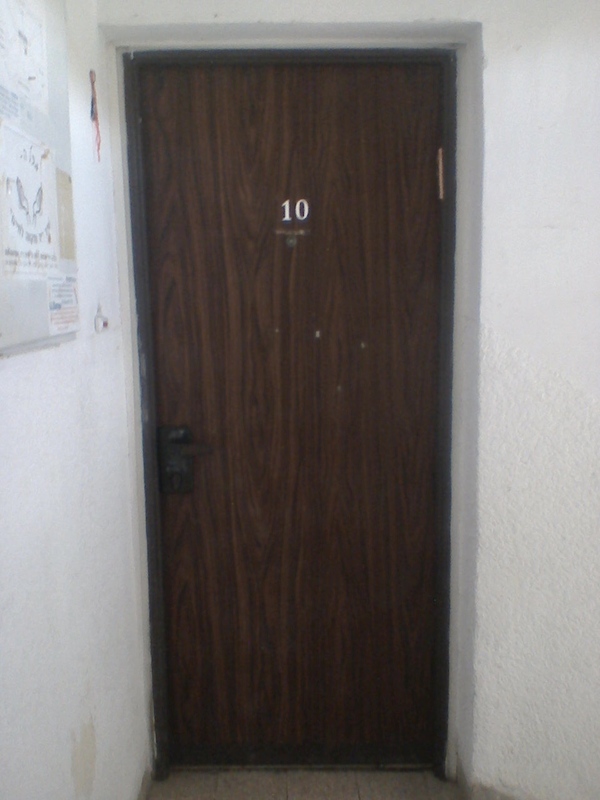 So, Susana Vexler has no LEGAL BASIS to include in her estimate from N.P the Doors Ltd the replacement of a lock, which includes 7 bolts, 5 keys and an interactive cylinder for 1900 NIS. (See N.P the Doors Ltd Estimate and Susana Vexler’s Lawsuit claim). If the reader is interested in viewing N.P. Doors Ltd Estimate then please go to hyperlink 24B at www.bullcrapbusters.com. If the reader is interested in viewing my Oral Presentation then please go to hyperlink 53 at www.bullcrapbusters.com. The Akko Court House’s protocol for small claim’s lawsuits is that both the Plaintiff – accuser (Susana Vexler) and the Defendant – accused (Elana Laham) are required to submit written statements including evidence to the Courthouse explaining why the Court woulda, shoulda, coulda render a verdict in their favor. This is so that neither part changes his/her story at the Hearing. Susana Vexler is a Bully Coward who has made my life a living hell for the past two years that I have lived in my apartment! Why such hatred just because I do not like her putting her trash by my apartment door since it brings coach roaches into my home and blocks my entrance and exit from my apartment? 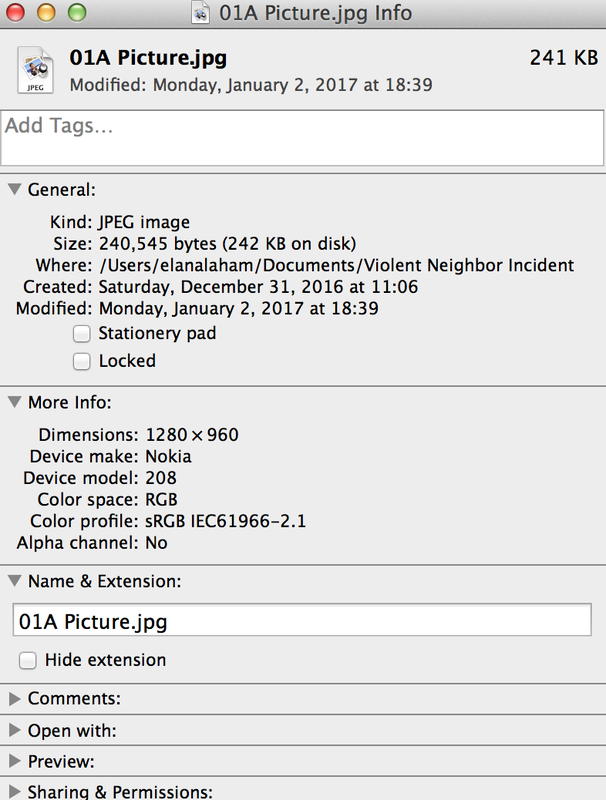 On December 31, 2016, Susana Vexler's boyfriend, Vitlay Zezkav, attempted to commit assault and battery on me just because I do not like Susana Vexler putting her trash by my apartment door. However, I was able to prevent him from harming me. Thanks be to God I Won the Battle. 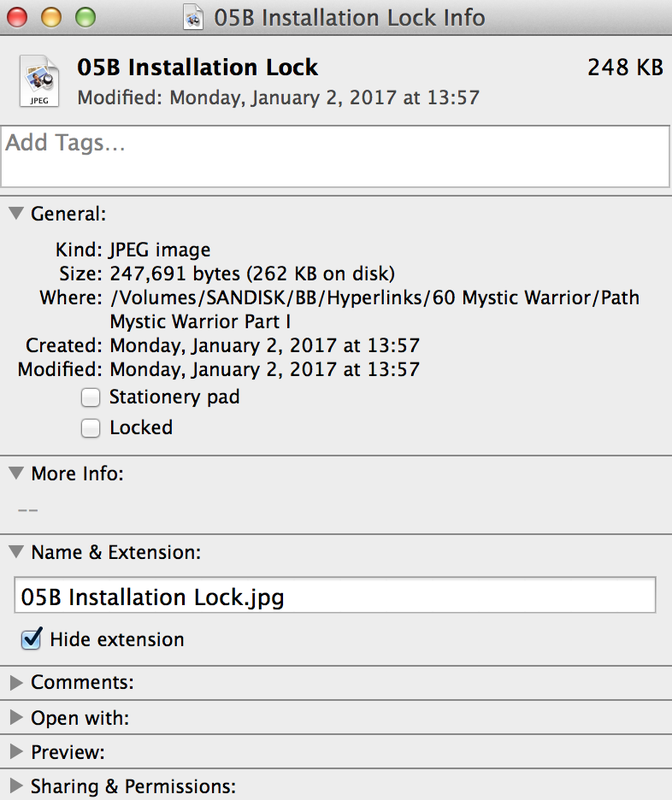 [See the web page entitled, "Path of the Mystic Warrior Part II Updates 3/26/17" for details]. 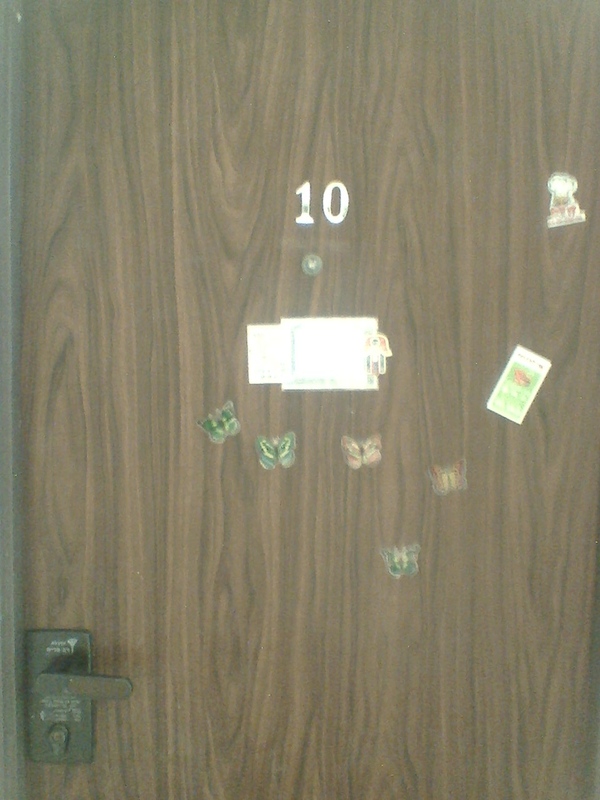 Vitlay Zezkav, continued to harass me just because I do not like Susana Vexler putting her trash by my apartment door. He put a lock on the electric box so I cannot enter my side of it to flip the breakers to turn the electricity back on in my apartment if and when it goes off. 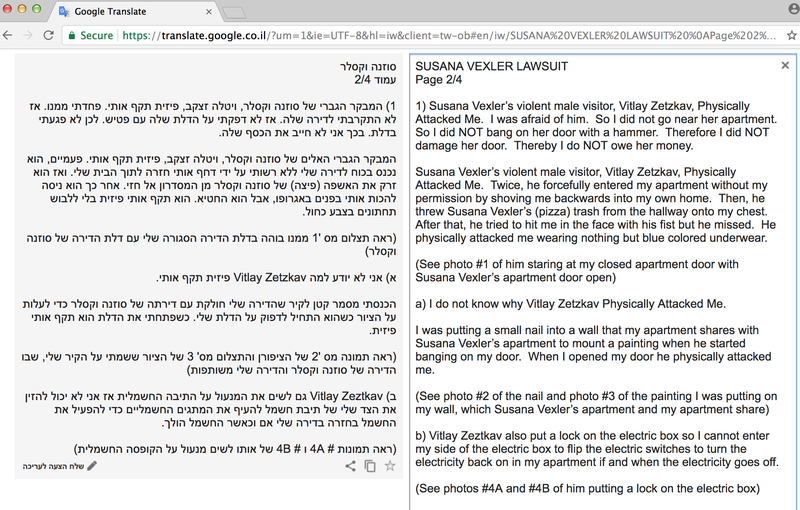 On April 3, 2017, the Akko Courthouse granted me a ninety­day Protection Order against Vitlay Zezkav, the violent male who attempted to commit assault and battery on me just because I do not like Susana Vexler putting her trash by my apartment door. On July 3, 2017, the Akko Courthouse granted me a one year extension to my Protection Order against Vitlay Zezkav, the violent male who attempted to commit assault and battery on me just because I do not like Susana Vexler putting her trash by my apartment door. [See the web page entitled, "Path of the Mystic Warrior Part III Updates 4/30/17" for details]. 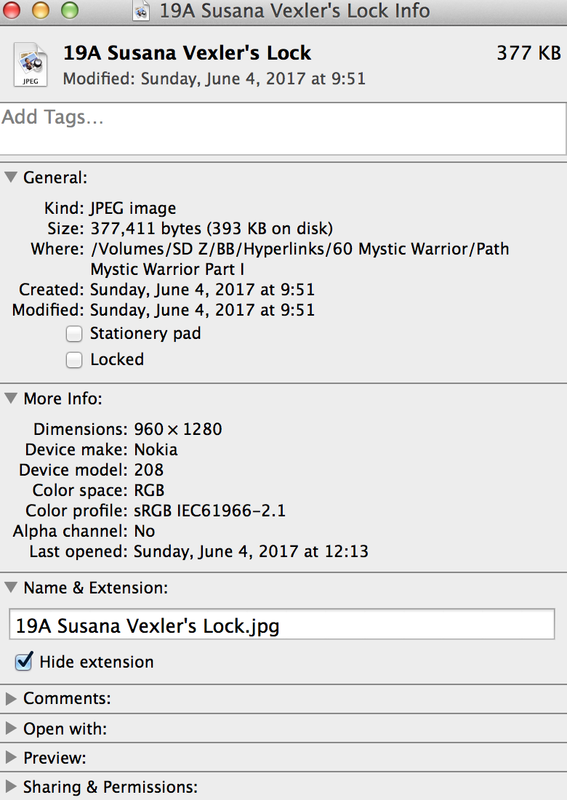 On April 6, 2017, Susana Vexler filed a ninety­day Protection Order against me in retaliation for me filing a ninety­day Protection Order against her boyfriend, Vitlay Zezkav, the violent male who attempted to commit assault and battery on me just because I do not like Susana Vexler putting her trash by my apartment door. 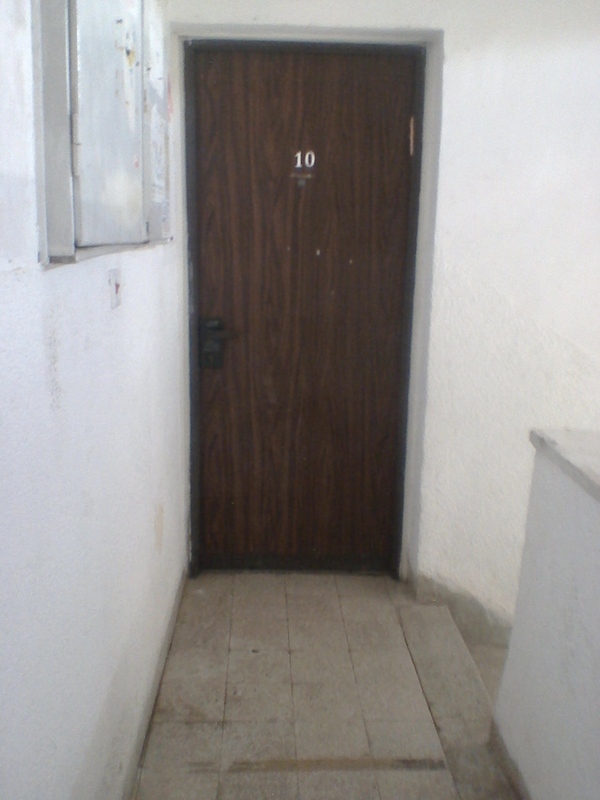 On May 14, 2017, the Akko Courthouse granted me a ninety­day Protection Order against Susana Vexler for endangering me by harboring Vitlay Zezkav, the violent male who attempted to commit assault and battery on me just because I do not like Susana Vexler putting her trash by my apartment door. 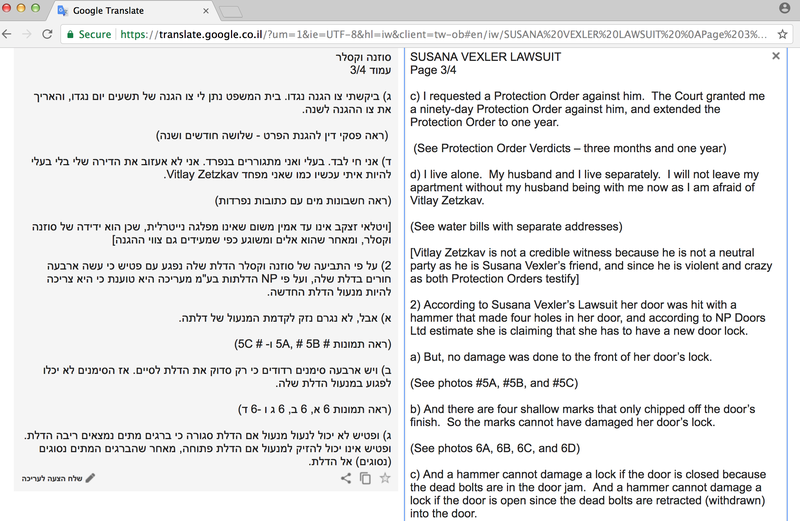 On August 6, 2017, the Akko Courthouse granted me a one year extension to my Protection Order against Susana Vexler for endangering me by harboring Vitlay Zezkav, the violent male who attempted to commit assault and battery on me just because I do not like Susana Vexler putting her trash by my apartment door. [See the web page entitled, "Path of the Mystic Warrior Part IV Updates 5/16/17" for details].